SIX STAR IS THE SMART CHOICE. 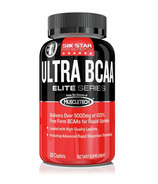 Premium Supplements. Smart Price. 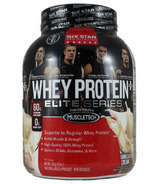 Six Star Pro Nutrition is the smart choice to help support your muscle recovery and fuel your training. 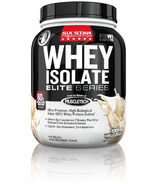 It's perfect for active athletes who want delicious, premium-quality supplements. 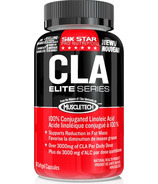 All Six Star supplements are of the highest quality, with superior formulas driven by scientifically studied ingredients. 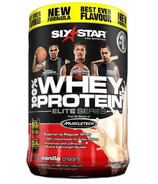 Many Six Star products have been enhanced with delicious, mouthwatering flavours that you're sure to love! 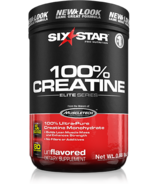 Six Star is a complete line of sports nutrition products engineered to help athletes reach all of their fitness goals. 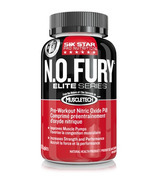 Find your fuel with Six Star -- whether you need a fast-absorbing protein like whey isolate immediately after a run, or a hard-hitting pre-workout like N.O Fury to prepare you for an intense workout. 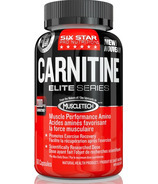 If you're on a mission for muscle, trust Six Star CreatineX3. 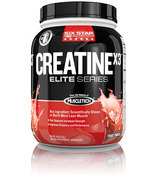 Packed with 5,000mg of creatine, CreatineX3 mixes quickly and easily, and comes in a mouth-watering Fruit Punch flavour. 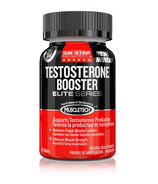 Since it's engineered for rapid and dramatic muscle growth, you get all the size, strength, and performance of a premium formula at a smart price. 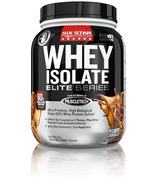 Use what the best use -- build more muscle, improve recovery, and fuel your active lifestyle with premium supplements at a smart price. Six Star has the best taste, best results, at the best value. Get it today!